**Offers, if any, due 3pm, Wednesday** . 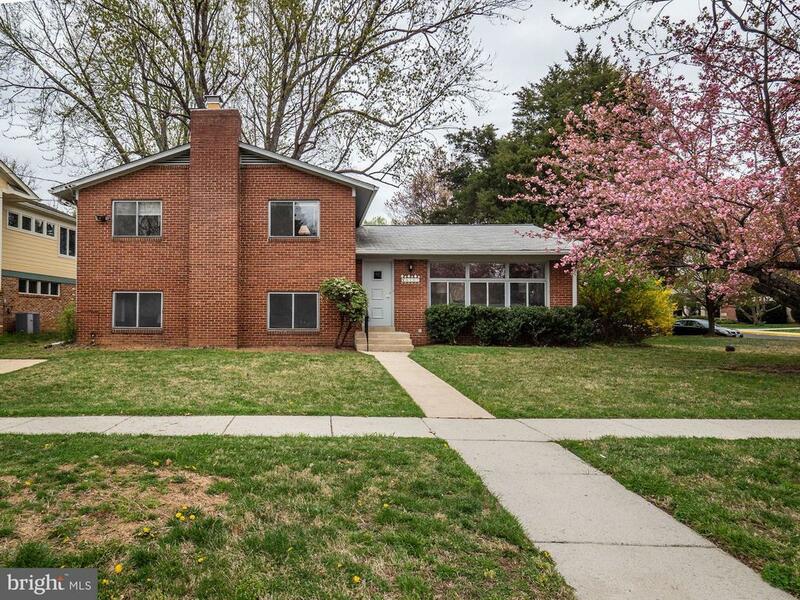 Well maintained and move-in ready split level home. Gleaming hardwood floors throughout main and upper levels. Large eat-in kitchen with access to rear deck, fully fenced yard is perfect for entertaining. Lower level family room with wood burning fireplace, built-in cabinets and updated half bathroom. Upper level with 4 bedrooms, including master bedroom with ensuite full bathroom. Easy access to schools/parks, dining/shopping and multiple transit options.